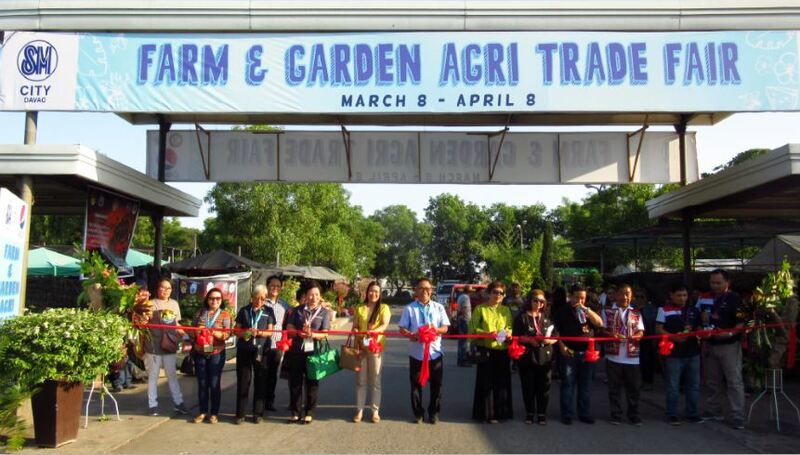 The Mindanao Garden Club, Inc. (MGCI), the organizer of the 82nd Araw ng Dabaw Farm and Garden Agri-Trade Fair held at the SM City Annex Grounds, Ecoland, Davao City, had its formal opening and ribbon cutting-ceremony last March 12, 2019, at 4 p.m. 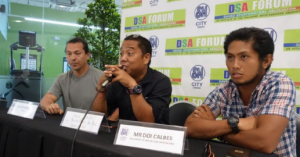 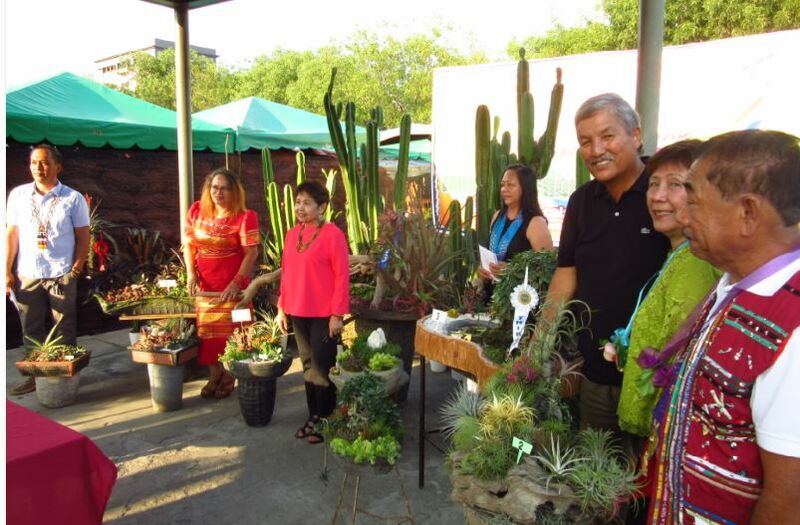 The annual event which has attracted hordes of plant lovers not only from Davao City but foreigners as well has helped boost the tourism industry of our beloved City. 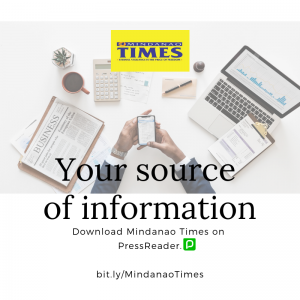 The ribbon-cutting ceremony was graced by Councilor Pilar Braga (Chairperson of Education, Science and Technology, Arts & Culture) as representative of the ever busy Davao City Mayor Sara Duterte-Carpio. 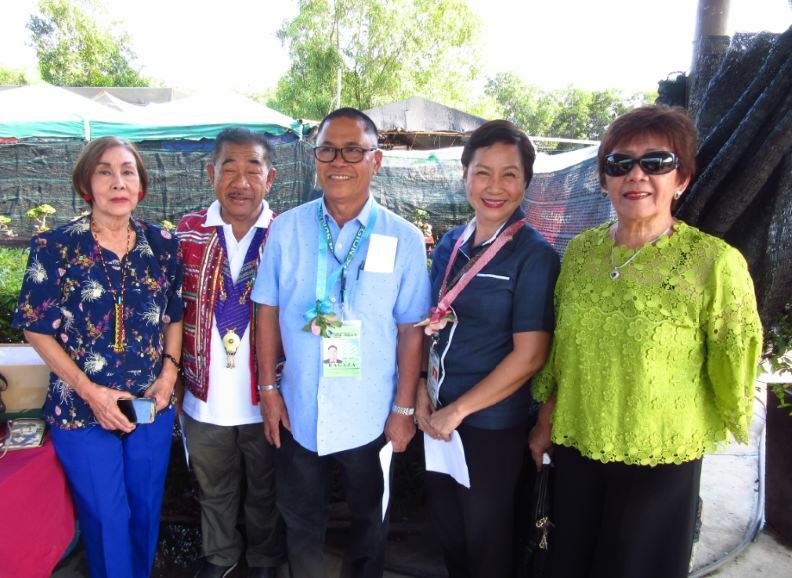 The plant-loving guests led by SM City Mall Manager Lynette Angala-Lopez, Luz Elda Ramos of the Department of Agriculture, and Eduardo V. Ragaza of the Department of Environment and Natural Resources-Region XI were warmly welcomed by Vivencio C. Gallego, the President of MGCI, who was ably assisted by MGCI Vice-President Mae F. Magnaye, MGCI Treasurer Bethlorgen C. Aton and MGCI Board Member Vicky C. Jimenez. 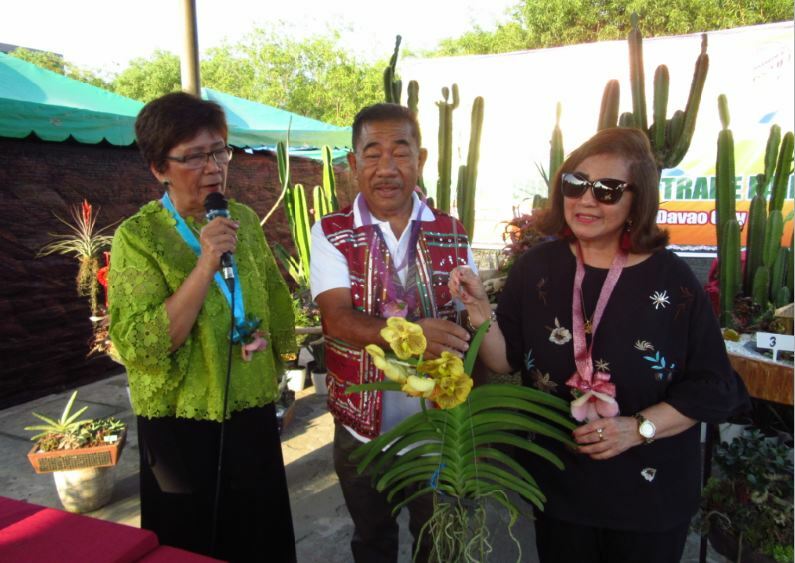 In the short program emceed by Vicky C. Jimenez, the Agri-Trade Fair’s Overall Chairman Vivencio C. Gallego mentioned that this was the first ever Bonsai Show Exhibition and Competition that the MGCI was presenting in joint cooperation with the Bonsai Roots headed by its President Lou Van Steenweek. 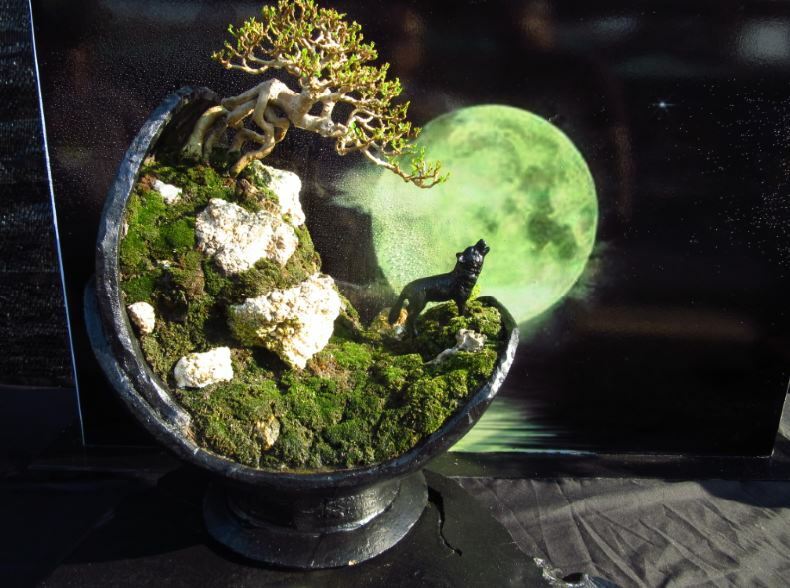 The Judges Lisa Galang and Jocelyn Albances proclaimed the winners of the Bonsai Competition. 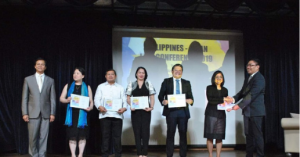 In the Small Category, the winners were Romel Regodon (1st), Tommy Inigo (2nd) and Anita Subido (3rd). 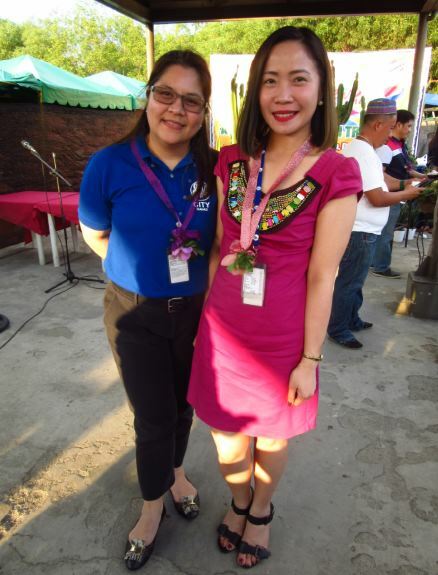 The Big Category was lorded by Bethlorgen Aton (1st), Romel Regodon (2nd) and Loreta Pradilla (3rd). 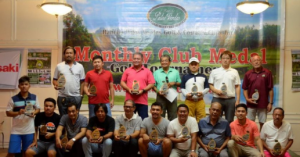 The Bonsai Roots organization also had its own set of winners namely Antonio Bacus, Joel Fanuga, Justina Yu, Edgar Flor Sualon, Dexter Domanillo, Daniel Generoso, Cliff Colen Prospero, Arnie Sara, and Boy Generale. 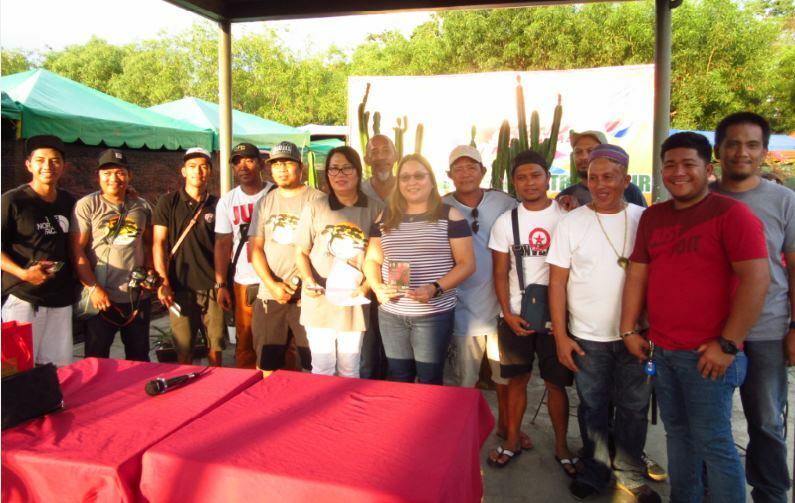 Congratulations to the members of the Mindanao Garden Club, Inc. and Bosai Roots and to all the Bonsai Competition winners. 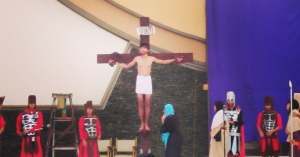 You all did a fantastic job. 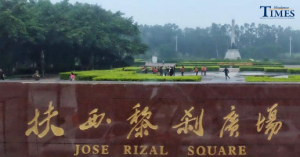 Mabuhay.